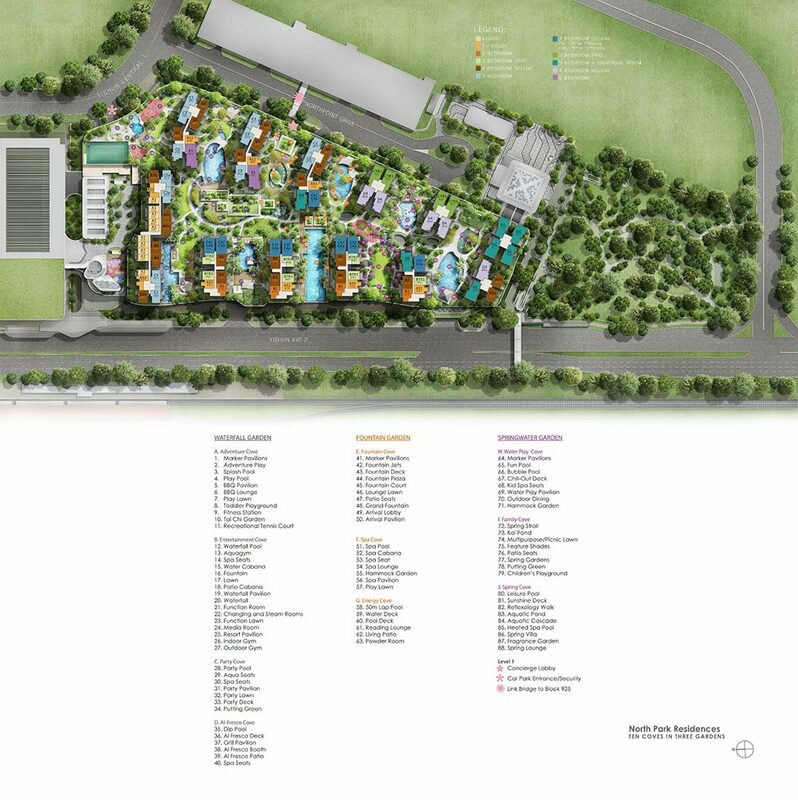 Belgravia Villas – 118 exquisite homes, comprising of 18 semi-detached and 100 terraces at Belgravia Drive (D28). 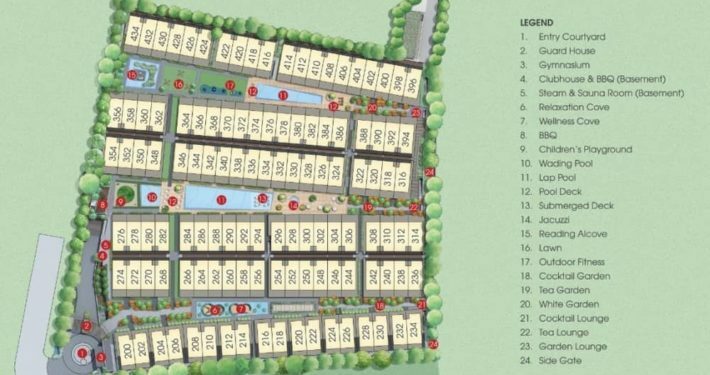 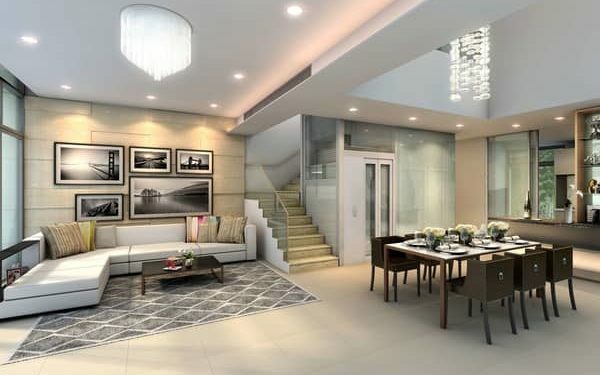 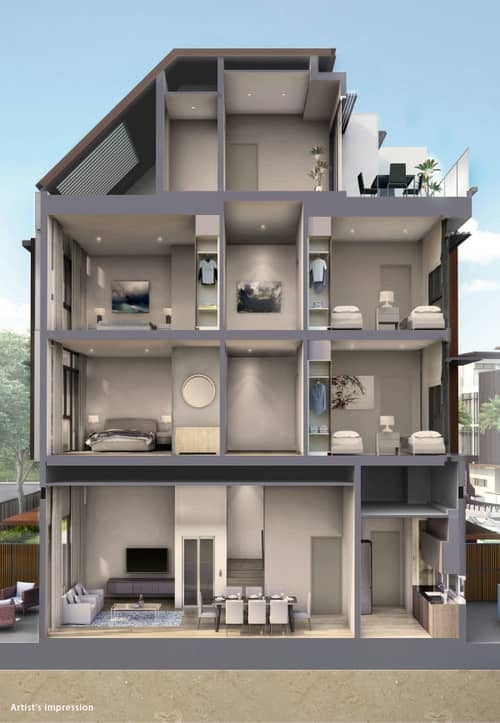 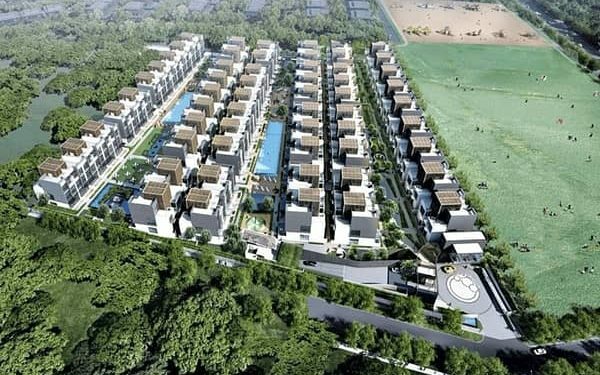 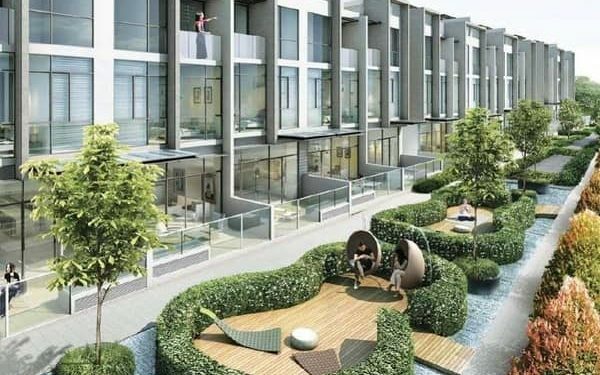 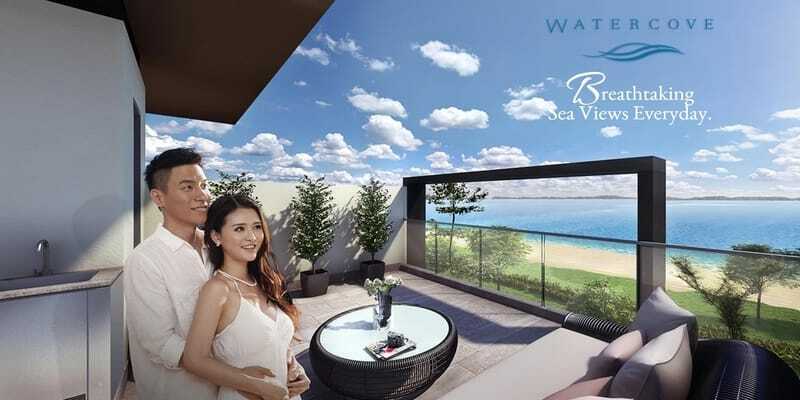 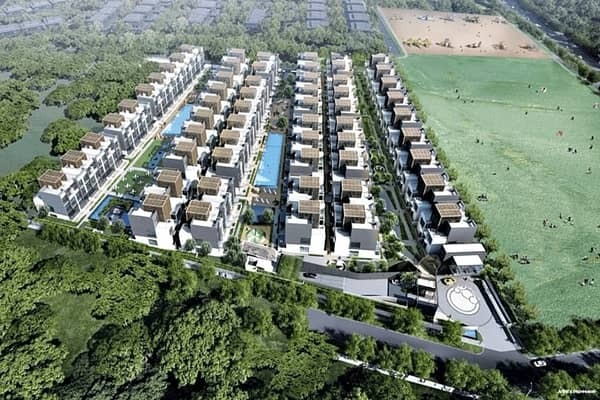 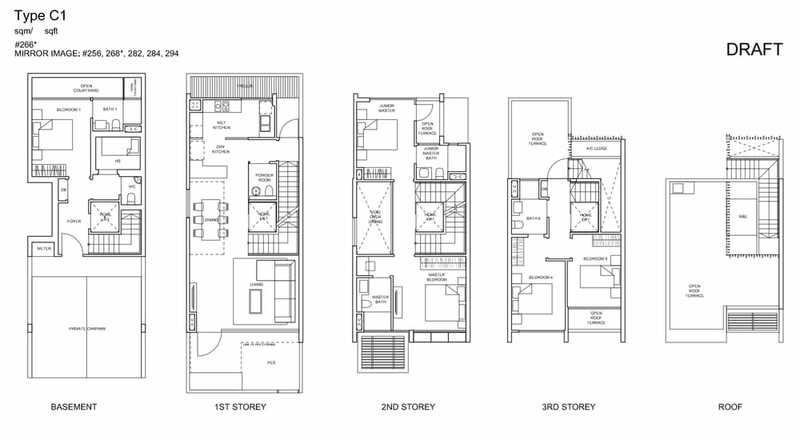 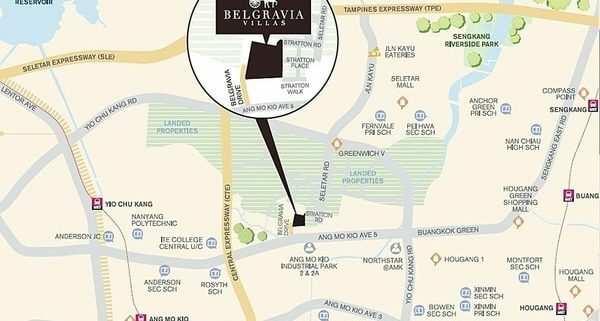 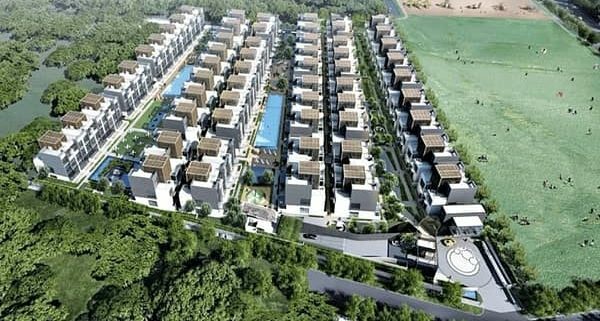 Developed by Tong Eng Group, Belgravia Villas is an exclusive strata-landed cluster house development in the District 28 offering 18 semi-detached houses and 100 terraces. 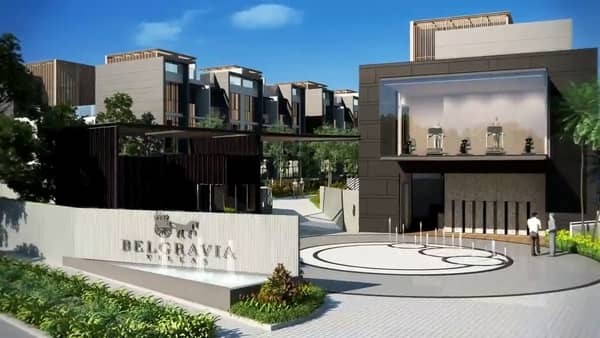 Sitting on a 401,000 square feet site at the Belgravia Drive, Belgravia Villas is a nestled in the serene landed housing neighborhood. 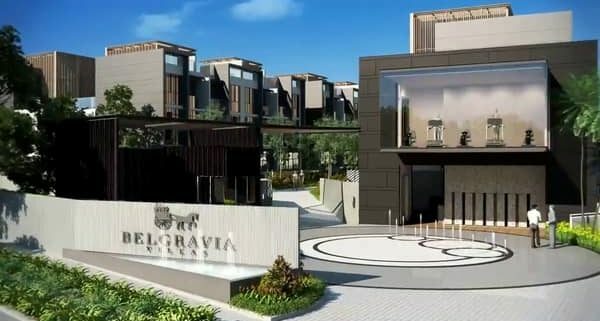 Target to complete by end of 2017, Belgravia Villas presents an affordable opportunity for homebuyers to own a brand new freehold strata landed cluster house in Singapore. 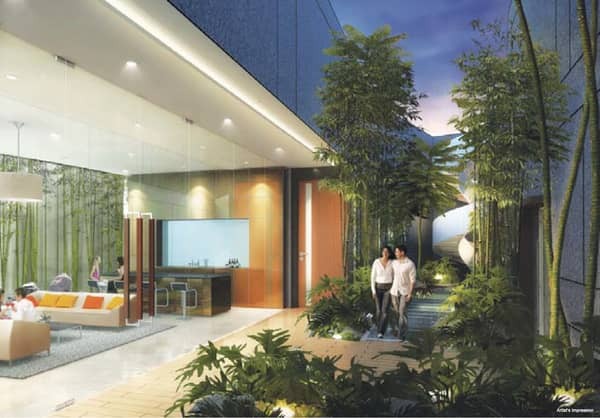 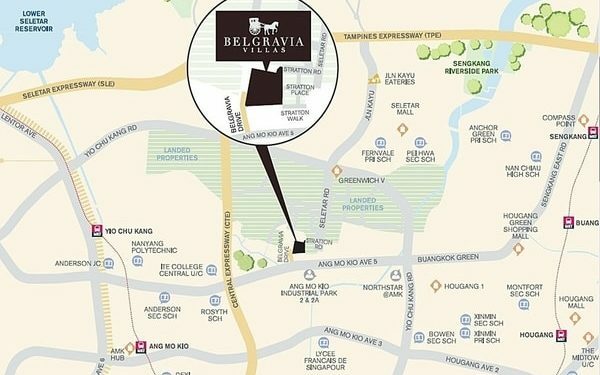 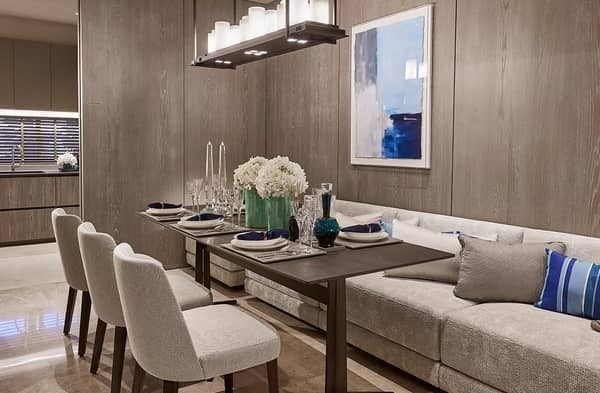 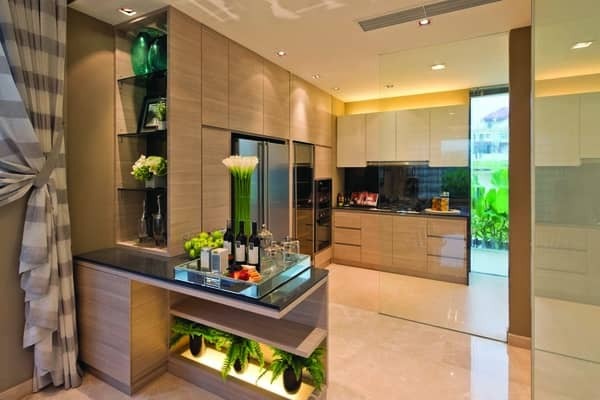 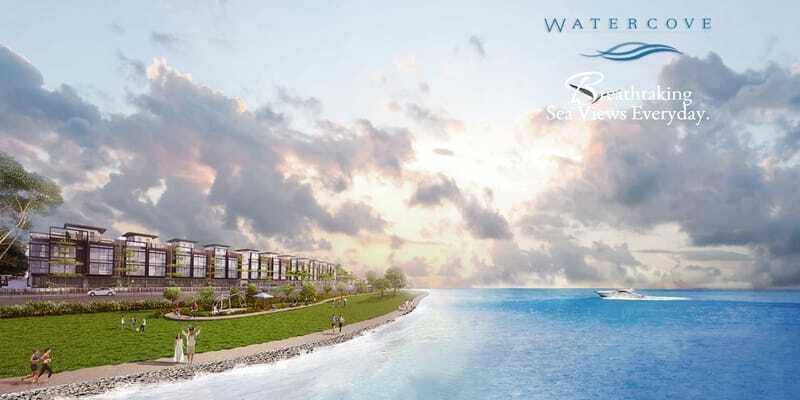 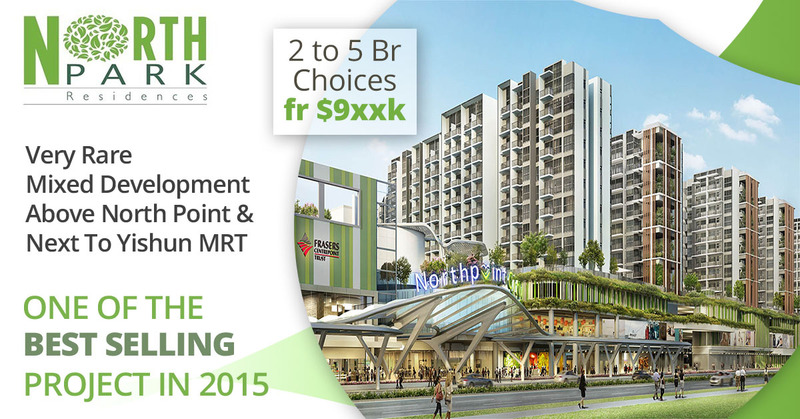 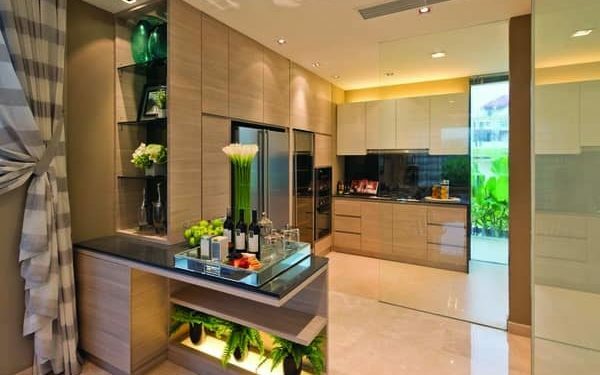 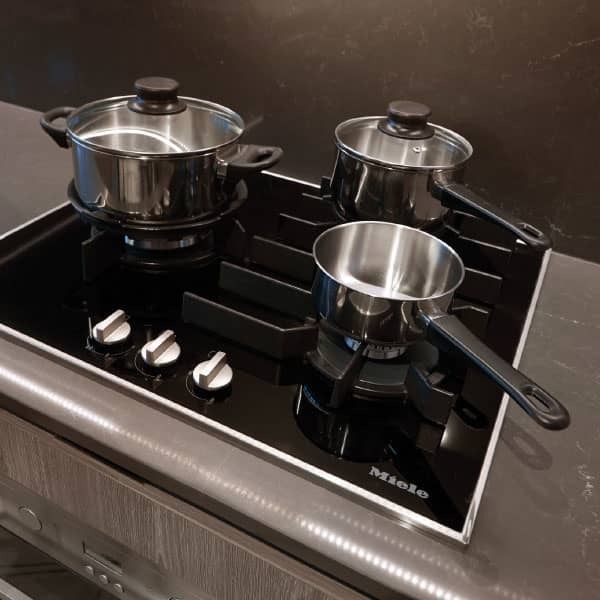 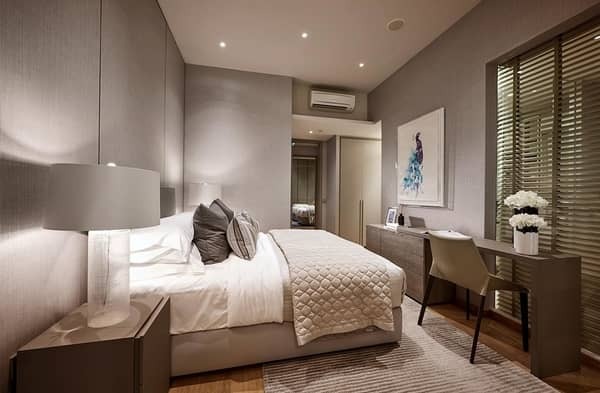 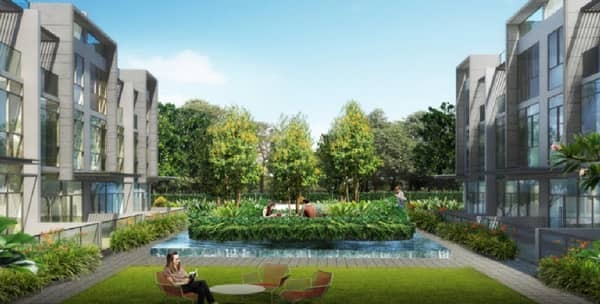 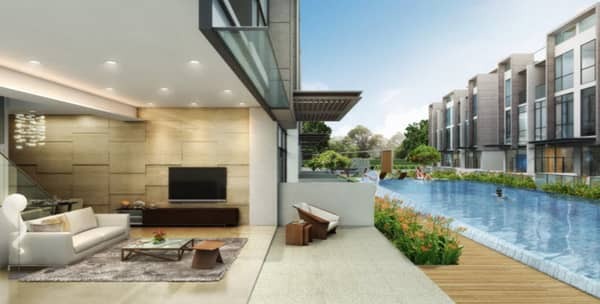 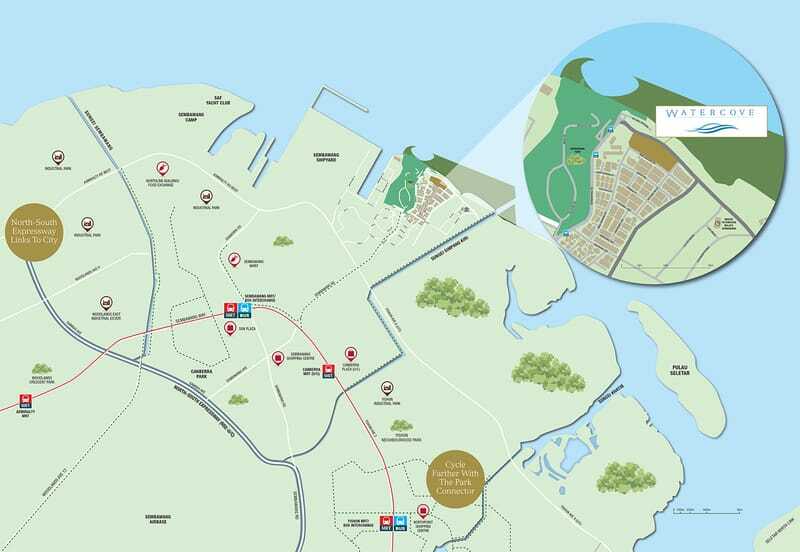 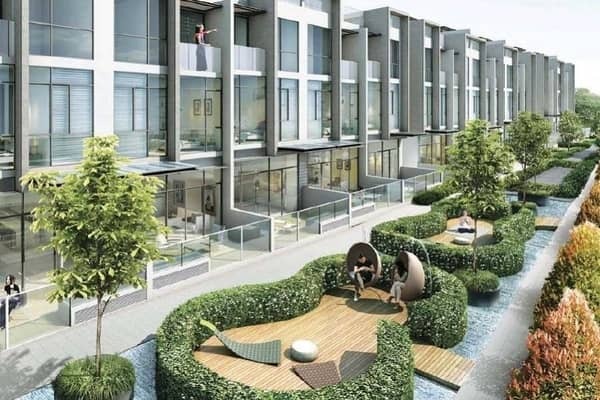 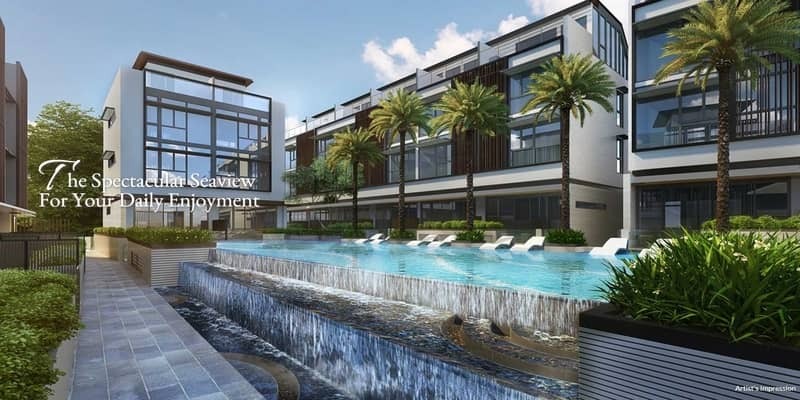 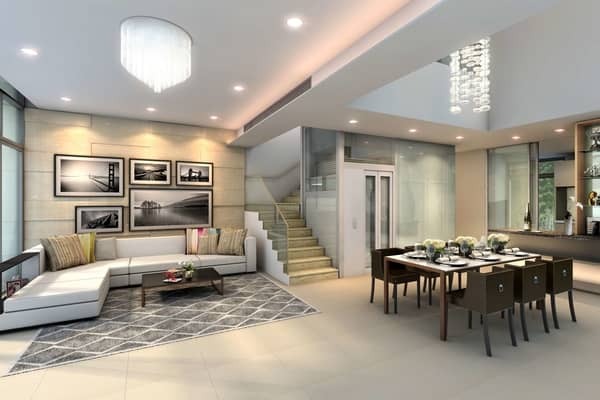 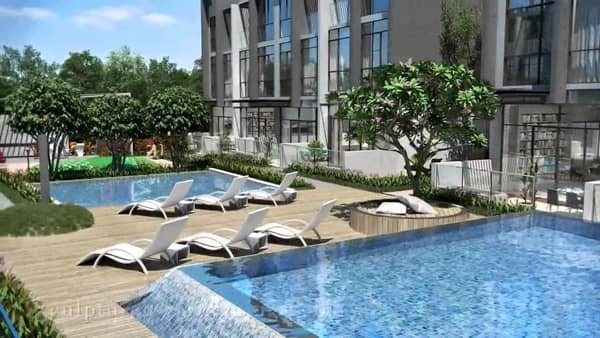 Belgravia Villas is surrounded by dining and retail options in Greenwich V, Seletar Mall, Hougang One, Compass Point, Nex, AMK Hub, Heartland Mall and Junction 8. 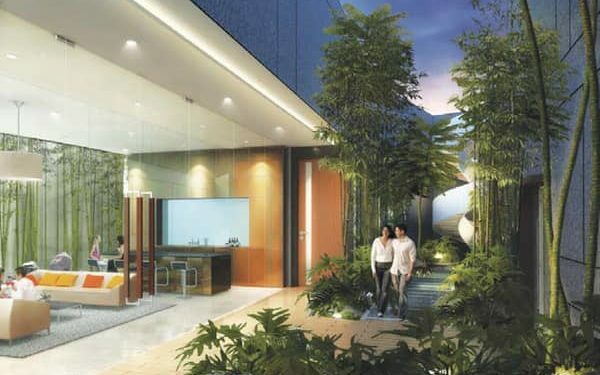 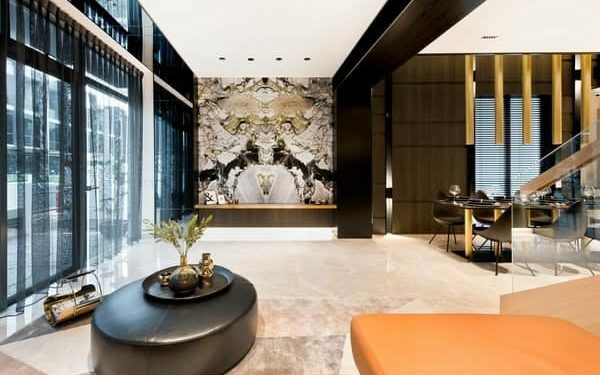 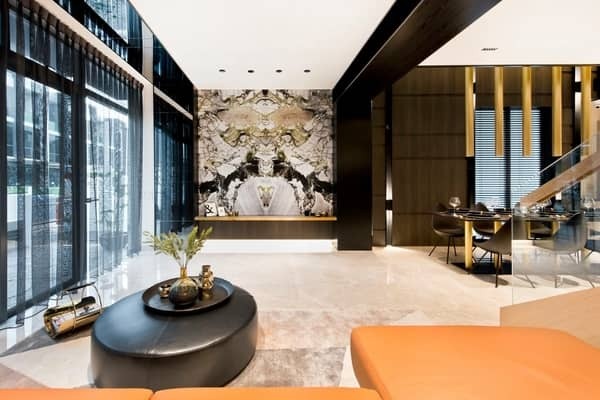 It takes a 20-minute drive to Singapore’s world-renowned Orchard Road shopping belt and the Central Financial District. 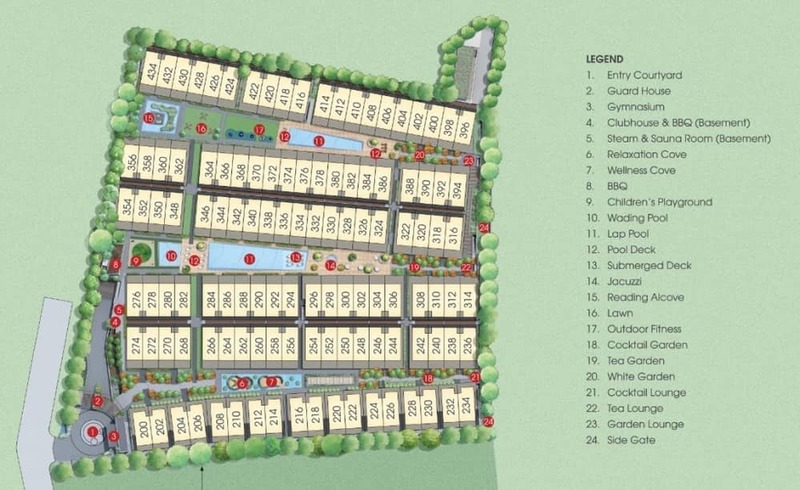 It is also near to reputable schools including Rosyth School. 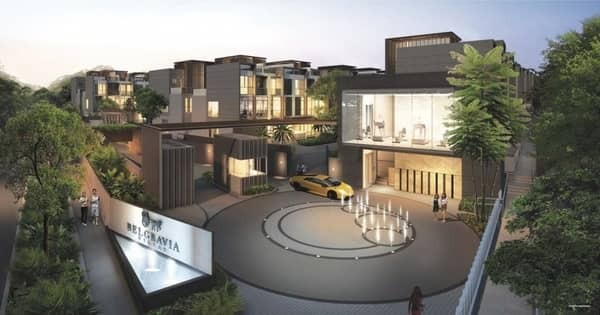 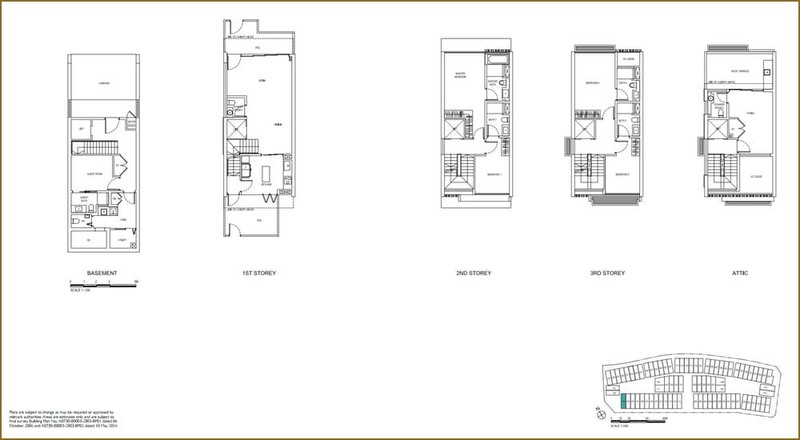 The project architect of Belgravia Villas is P&T Consultant. 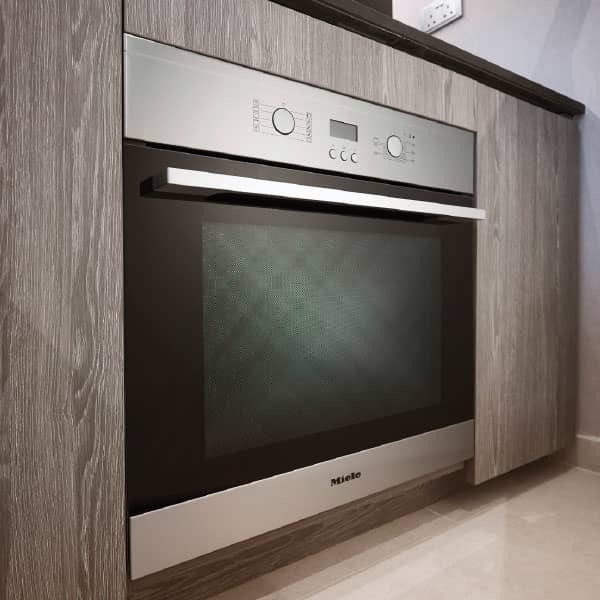 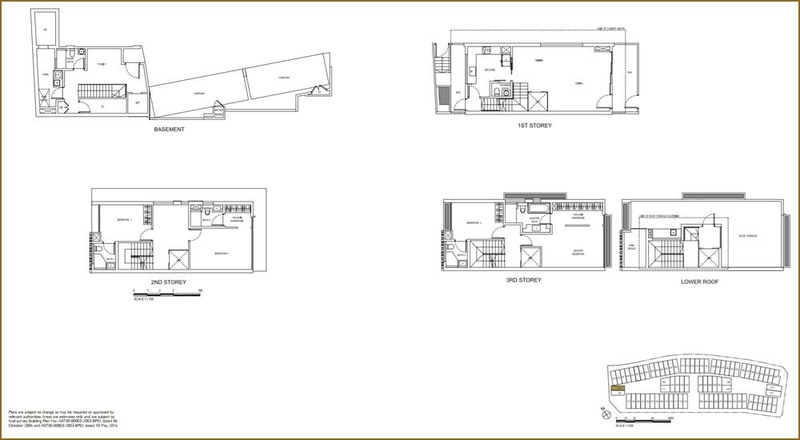 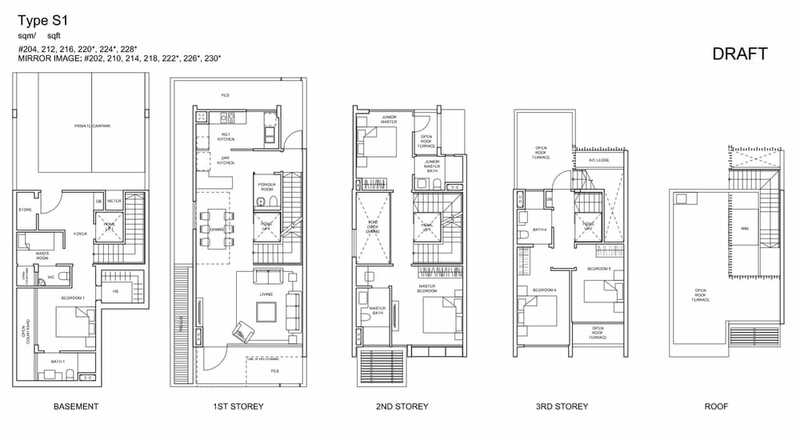 Space efficient design with functional layouts has increased it’s attractiveness. 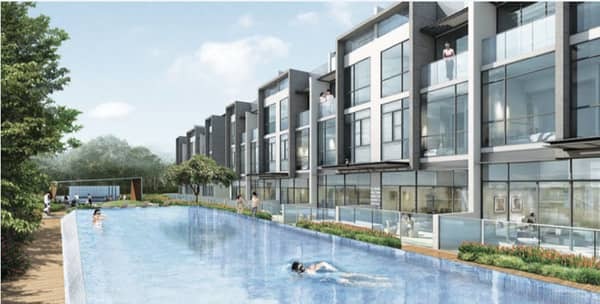 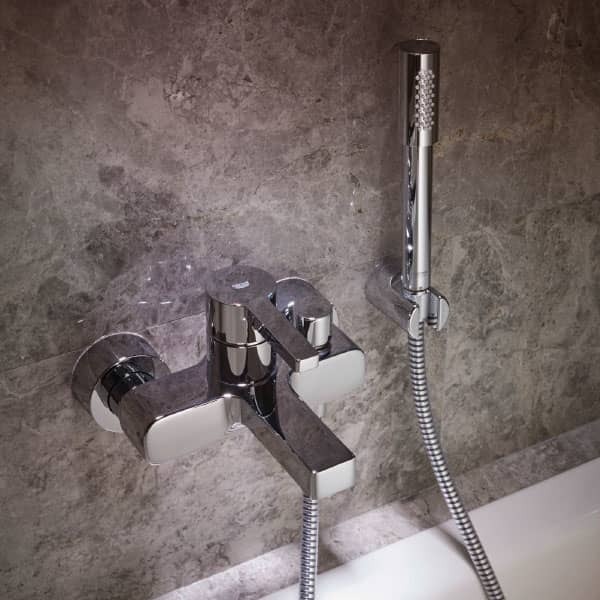 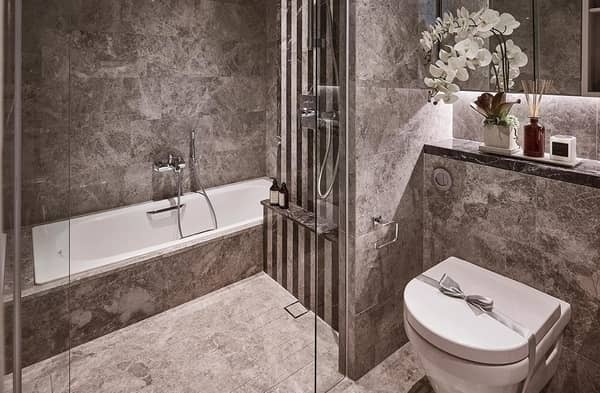 Attractive internal facilities of the eye-catching development include: swimming pool, Jacuzzi, clubhouse, BBQ pits, children’s playground, guard house, tennis court and indoor gym.